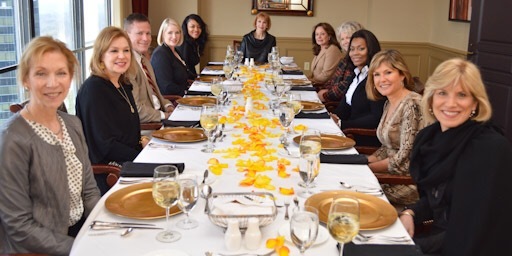 Business Lunch Conversation – The Southern Academy of Etiquette, L.L.C. It is perfectly acceptable to discuss your diet or food restrictions at a business lunch. The focus of client entertaining is to get to know as much about the individual as possible. Discussing your diet or food restrictions is boring to someone else. Your time together can be better spent by finding out business and personal information that will help you obtain the contract or accomplish your business goals.